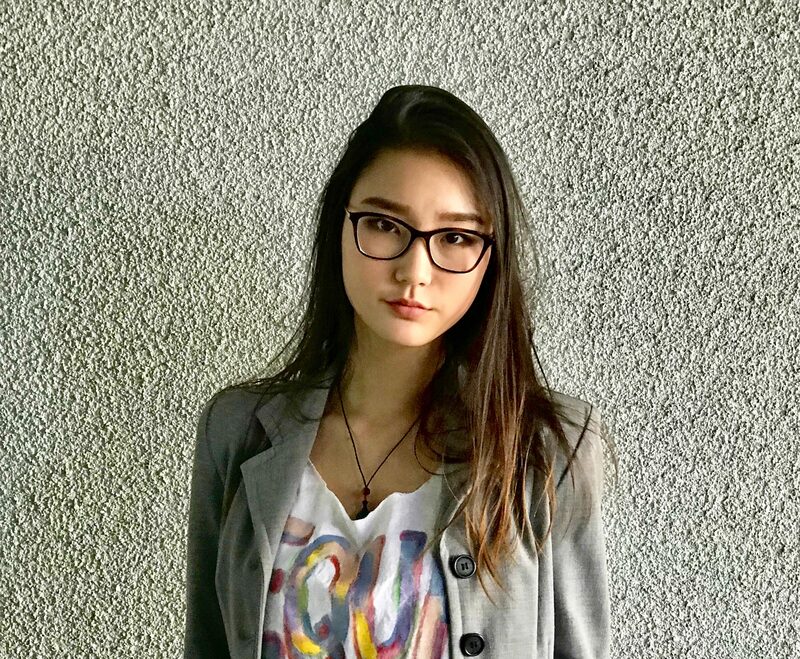 Below is a rough transcript of the speech that Foothill Technology senior Rachel Chang gave at the Ventura Unified School Board meeting on Tuesday, Dec. 11 during the public commentary period. I conveyed my apprehension, as a student, regarding Foothill’s current administration. Although my words were received by an audience of community members at the meeting, I wish to voice my concerns to other Foothill students who didn’t have the opportunity to attend. In the end, this is an ongoing situation that we, as students, need to address. Good evening, my name is Rachel Chang, and I’m a student at Foothill Technology High School. The last few weeks’ discussion has centered around [Ventura Unified Superintendent David] Creswell, and while that’s important, it’s been myopic and has overshadowed a critical point of discussion. It was Foothill’s administration that made the decision to detach our school’s name from Pride Week: an event with the sole purpose to educate our campus on why a certain group of people 一 particularly a large demographic of Foothill students 一 can exist without persecution. Maybe it was a loose interpretation of an Ed. Code or angry emails or district advice 一 the specific reason why 一 we don’t know. And that’s part of the problem 一 we don’t know. During the past few weeks, I’ve spoken to various staff members, only to realize that not only the students but also the staff are kept in the dark. There’s an alarming lack of transparency concerning issues that are of tremendous importance to us as students. They can keep repeating that Pride Week happened the same with or without Foothill’s name on it, but it’s the concept behind it that’s most disappointing 一 that if I’m on the basketball team, the baseball team or the debate team or DTech or Bioscience, then I can have a T-shirt that proudly says I go to Foothill. But if I’m gay, then I can’t? To those saying “grow up, it’s just a T-shirt…” it’s so much more. You don’t need to be gay to realize that it hurts and it’s uncomfortable. I acknowledge that our principal’s job is complicated and that like any public servant, he doesn’t want disagreement. But you can’t make everyone happy. You just can’t. So it is a principal’s decision to either appease the “anonymous parent who fears politics” or a group of humans 一 your students 一 who face some of the most violent hate crimes and have one of the highest suicide rates in this country. But the decision was made. Pride Week is over, and we can’t change what happened. But our principal has not issued a formal apology. They avoid us because if there’s no contact then they can hope that we’ll soon forget 一 we anyways cycle out every four years. In a student’s perspective seeing this unfold, I think there is something critically wrong with Foothill’s administration. And it’s not just Pride Week. Pride Week was simply the last straw to several past, problematic incidences that were handled just like this 一 no acknowledgment, no apology and just forgotten. And I am here tonight because I want the School Board to re-examine the issue at hand. I want Foothill’s principal to address this issue: take ownership of his decision, communicate with the students because, in the end, we’re the ones affected and lastly, to apologize to our LGBTQ students. And if our administration can’t do this, then I urgently suggest it’s time for some new leadership at Foothill.